Biophilia means the innate desire of human beings to be in touch with nature via their surroundings, and Biophilic design aims to bring nature into the built environment. Feeling closer to nature helps lower the blood pressure; it’s also calming and helps us think more clearly and creatively. A UK based study entitled ‘The Relative Benefits of Green versus Lean Office Space’ published in the Journal of Experimental Psychology: Applied, found that workers with an exposed level of contact with nature were 15% more productive, compared to those with minimal contact. 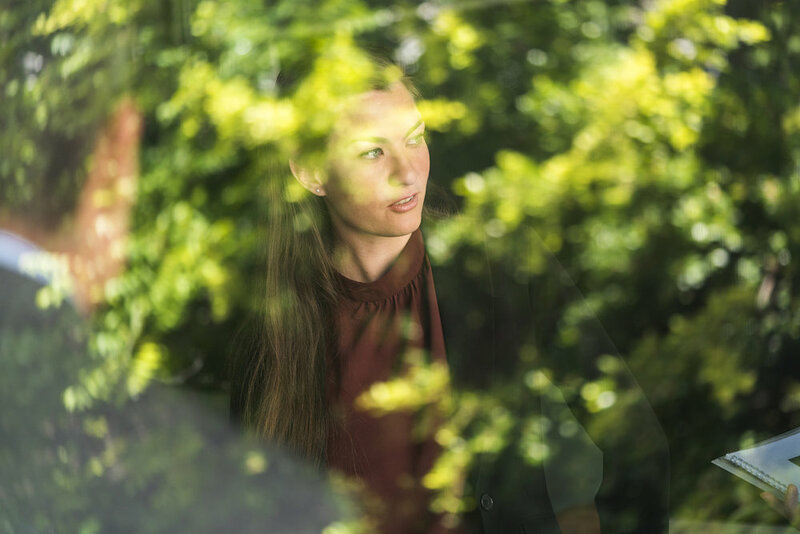 Workplace design that incorporates features such as plant life, water elements and using materials that imitate patterns in nature will improve our Wellbeing at work. Having a visual connection with nature is one aspect of biophilic design. 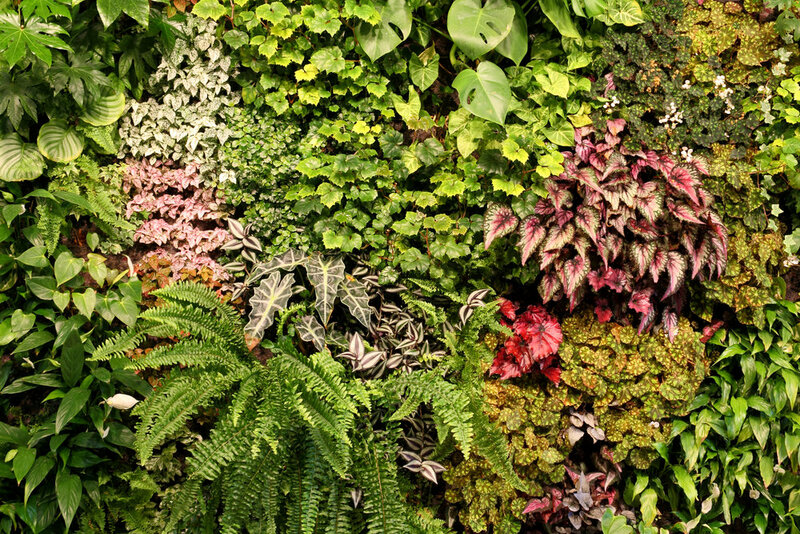 Plant life can be introduced into the workplace by providing a view from the window onto a garden, or other forms of greenery, or by incorporating potted plants and living walls. Indoor plants and flowers are not only relaxing but also help moisturise and cleanse the indoor air from harmful gases, decreasing mental fatigue and increasing concentration levels. Water elements, such as fountains and waterfalls, add a layer of sound to the views and scents of nature. Biophilic design can also create the feeling of nature through replicating movement and with changes in temperature and airflow. An example is an installation of a mobile or wall hanging that moves to recall wind blowing through the leaves. Colours from nature and the incorporation of features like natural fibres, wood and stone also bring the outdoors indoors. There is also an increasing trend of Biomimicry in office design which involves using patterns of nature in interior design. This might be with nature inspired photography, wallpaper or flooring. While the brain recognises the difference between real and imitated nature, these design elements still boost feelings of wellbeing and creativity. The benefits of Biophilia are not just on our mental health. Biophilia also improves air quality and acoustic comfort. Indoor plants increase levels of oxygen and reduce levels of CO2 and remove impurities from the air making the office a much healthier place to be. 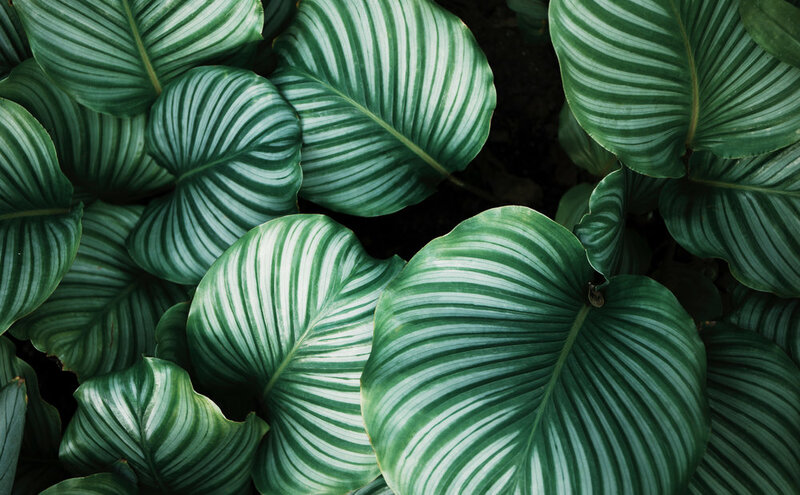 Research proves that indoor plants can provide an acoustic solution to this by absorbing and softening background noise and dampening reverberations that would normally bounce off of flat surfaces. Many plants remove common volatile organic compounds that are present in common office products and materials, such as inks, paints, lacquers, varnishes and adhesives. Some of the best performers are the Bamboo Palm, Chinese Evergreen, Peace Lily and Spider Plant. Biophilia is flexible, adaptable and there is no reason why any work environment cannot easily tap into its benefits with simple adaptations and additions.